Paul Clinton is the senior web editor for Automotive Fleet, Fleet Financials, Government Fleet, Green Fleet, Vehicle Remarketing, and Work Truck. He managed PoliceMag.com and led coverage of police vehicles for Police magazine. He previously covered automotive electronics as managing editor for Mobile Electronics. 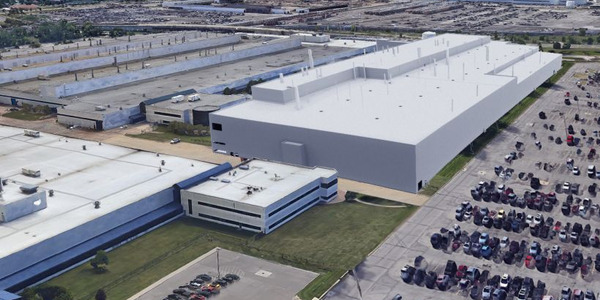 Fiat Chrysler Automobiles will invest $4.5 billion in five Michigan assembly plants so it can build more Jeeps, including electrified models, and continue production of the Ram 1500 Classic pickup that has been offered mostly to fleet purchasers, the company announced. 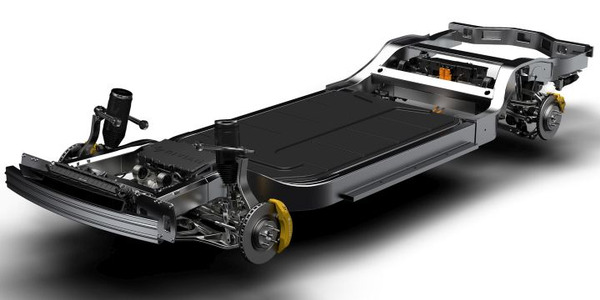 As it builds out its delivery fleet, Amazon is moving toward using a battery-electric delivery vehicle produced by Rivian Automotive. Amazon is leading a $700-million investment in the company. 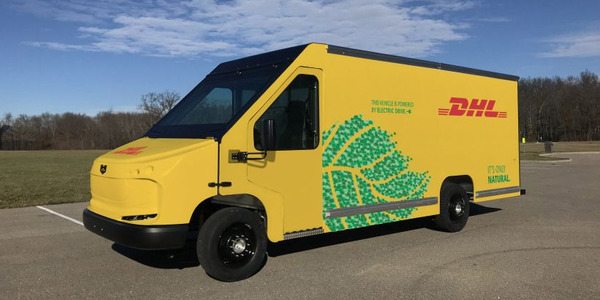 DHL Express will add 63 battery-electric cargo vans to its U.S. delivery fleet starting this year in the San Francisco area, as it seeks to reduce emissions by boosting the number of alternative fuel vehicles, the company has announced. 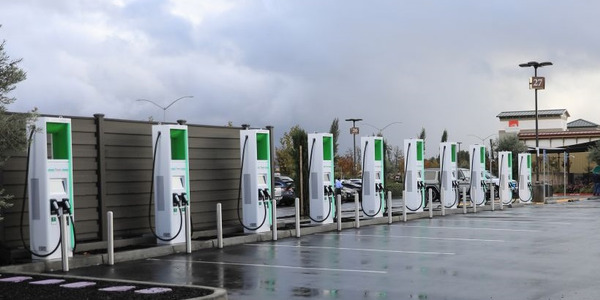 Electrify America has restored its EV charging network following extensive testing of ts high-powered charging cables by manufacturer Huber+Suhner. 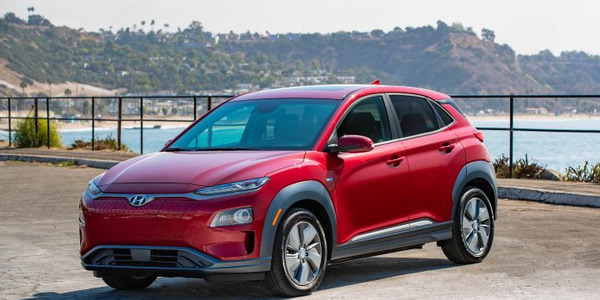 Hyundai's 2019 Kona Electric, its first battery-electric offering, retails for at least $37,495 for the entry model of three models that have gone on sale now in California, Hyundai has announced. 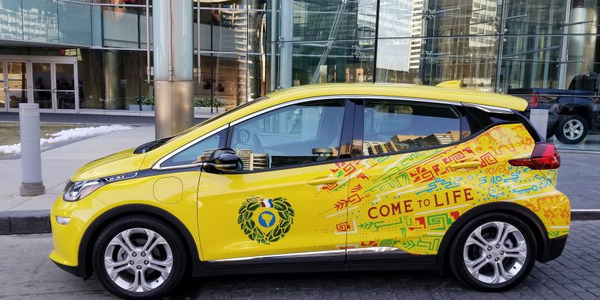 Yellow Cab of Columbus in Ohio has purchased 10 Chevrolet Bolt EVs for its fleet of 200 taxi vehicles with the help of a fleet incentives provided by a private grant, according to the company. 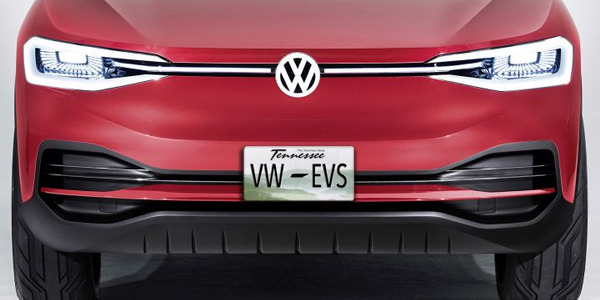 Volkswagen AG will invest $800 million to expand its Chattanooga, Tenn., assembly plant to establish it as the base to manufacture battery-electric vehicles for the North American market starting in 2022, according to the automaker. 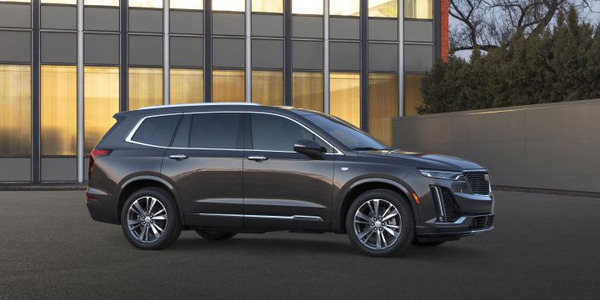 Cadillac is expanding its luxury utility lineup with another midsize option and a future battery-electric model, the GM unit announced at the Detroit auto show. 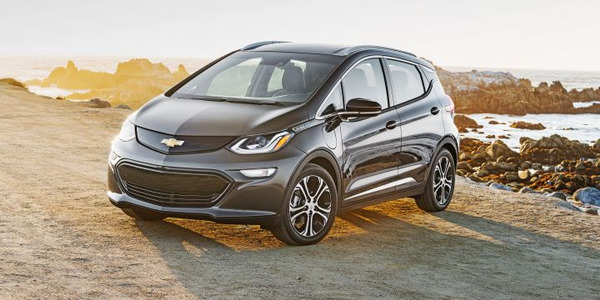 General Motors reached the threshold of 200,000 plug-in electric vehicles sold in December, which begins a phase-out of the $7,500 federal tax credit over the next 15 months, Reuters reported. The Bolt EV Cargo is available as a compact hatchback without its second row of seating. Instead, fleet buyers can add a cargo floor, bins, and other equipment to the incomplete vehicle.